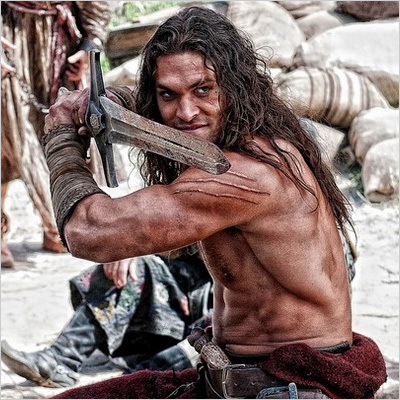 In the 2011 film Conan the Barbarian, the sword-wielding Conan (played by Jason Momoa) vows to avenge his people’s genocide — even if it means sacrificing his own life in the process. 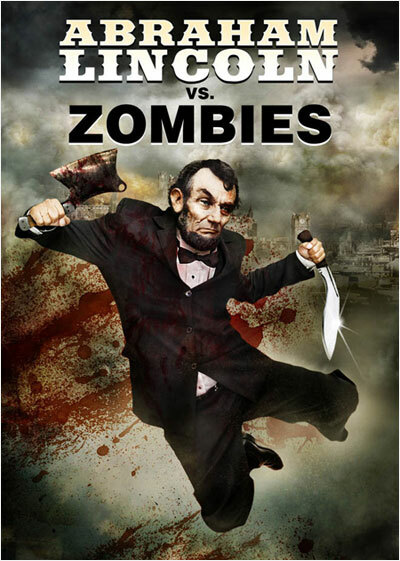 Clearly, this is a product management epic if ever there was one. Continue Reading By Crom, Product Managers! What Are You Waiting For? Today: We’re recapping the unapologetically insane film “Vampire Girl vs. Frankenstein Girl”… in 10 Panels Or Less™. Next time: We’ll use this recap as a springboard into this week’s topic: Dealing with crazy people at work. And probably question our taste in movies. Key plot points (if you can call them that) are pictured herein. You have been warned! 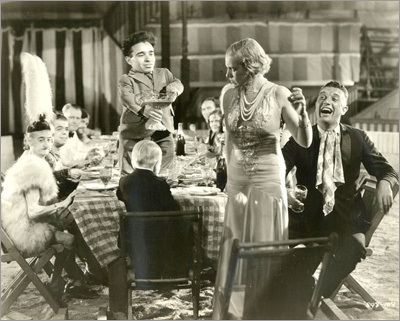 Google could learn a lot from Tod Browning’s 1932 horror film Freaks.